Licensed From – Universal Music Operations Ltd.
Liner Notes [Reissue] – Steven E. Flemming, Jr. 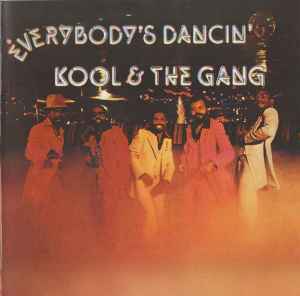 Tracks 1 to 9 originally released as LP " Everybody's Dancin' " in 1978. Tracks 10 & 11 originally released as single A and B-side in 1978. Track 12 originally released as single A-side in 1978.